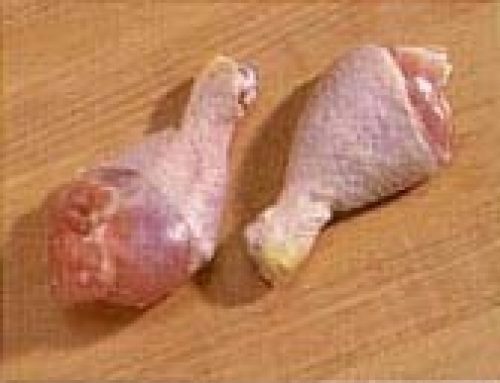 The whole bird is cut into 2 breast halves with ribs and back portion, 2 wings, 2 thighs with back portion and 2 drumsticks. 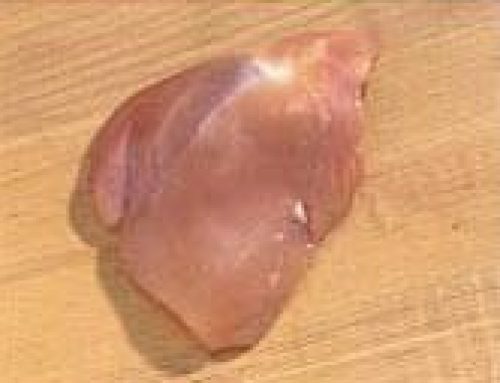 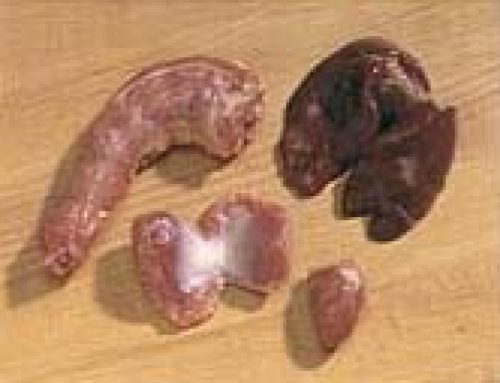 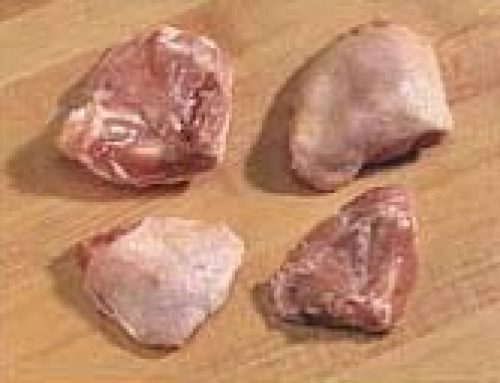 The parts may be packaged together and labelled as whole cut-up chicken. 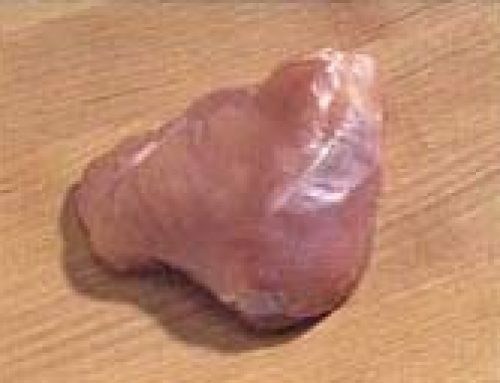 These are usually sold without giblets.